Named after Timothy Corey, who settled on the hill in 1760, Corey Hill is often referred to as “The Great Hill” because it sits 260 feet above sea level. This area of Brookline is located off of Washington Square, just a short T ride on the “C” branch of the MBTA Green Line to Coolidge Corner, a small shopping center that offers a wide variety of shops, restaurants, and services, many of which are locally owned. 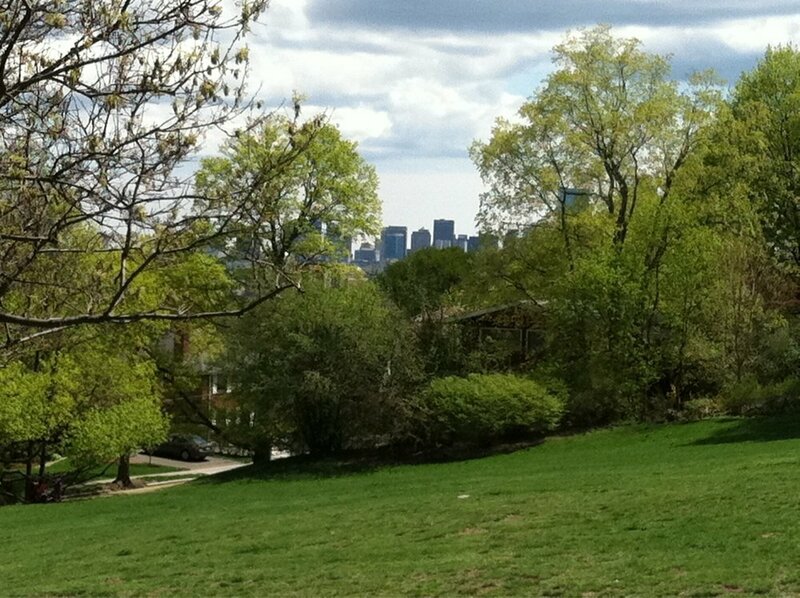 Corey Hill lays claim to one of the best views that the greater Boston area has to offer. Once at the apex of Summit Avenue, you will find yourself in a quaint and quiet park that serves as a sanctuary to Brookline residents and visitors alike. Its residents cherish the Corey Hill Outlook as a great place to bring your family to escape the hustle and bustle of the city and enjoy some green space. The paths that traverse Corey Hill are special to the neighborhood because not only do they provide quiet walking paths to its residents, they are often a more direct route than the streets and can be useful to pedestrians.